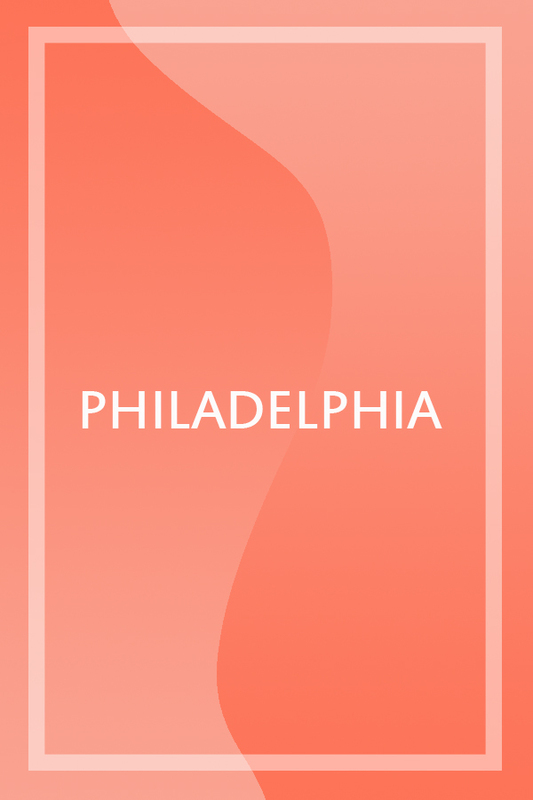 If you’re anything like me, you fall in love with every city you visit, which leads me to my eternal question. Exactly how much does it cost to live here? I’ve fallen in love with quaint towns only to realize there were no jobs to be found there. I’ve traipsed through big cities only to realize my friends were paying three times as much for a roof over their heads. Rent prices vary drastically from state to state, let alone city to city. 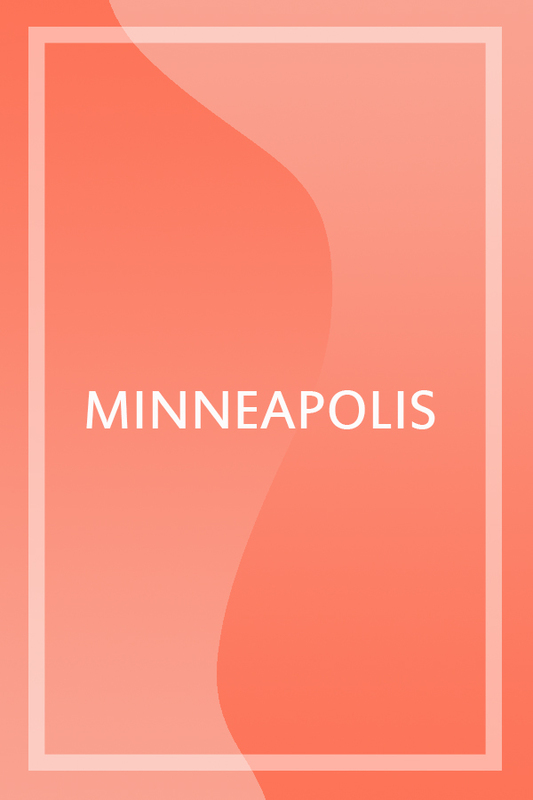 What might get you a single-family home in one city might get you a dark basement room in another. 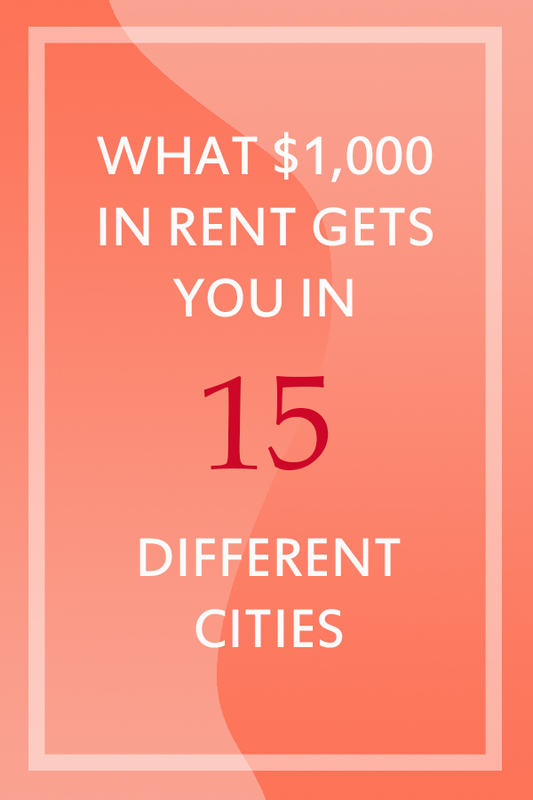 We’ve decided to compare the costs by setting a baseline of $1,000 per month in rent. 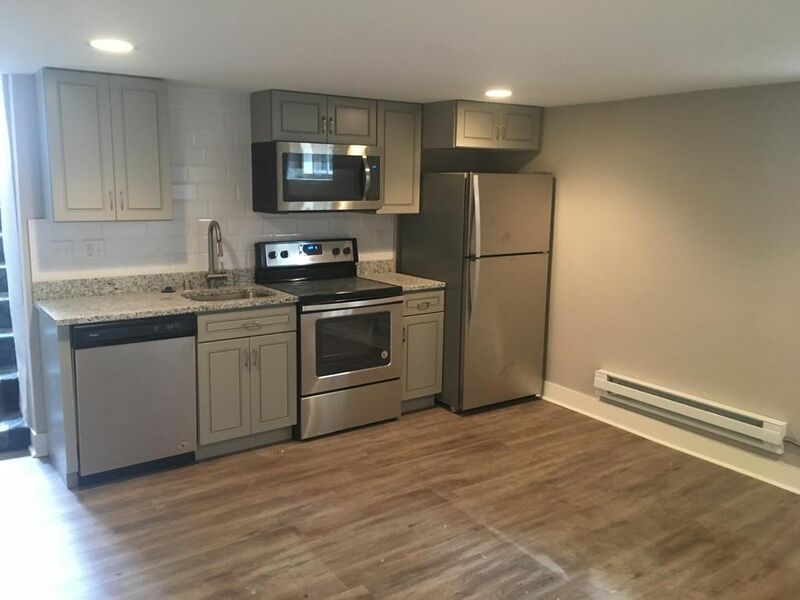 Some of these are ever-so-slightly less expensive, but the real difference is in the quality and the space you get for your money. We tried to find the nicest — whether it was space or luxury — homes you could get for your money. Beware your nomadic heart. 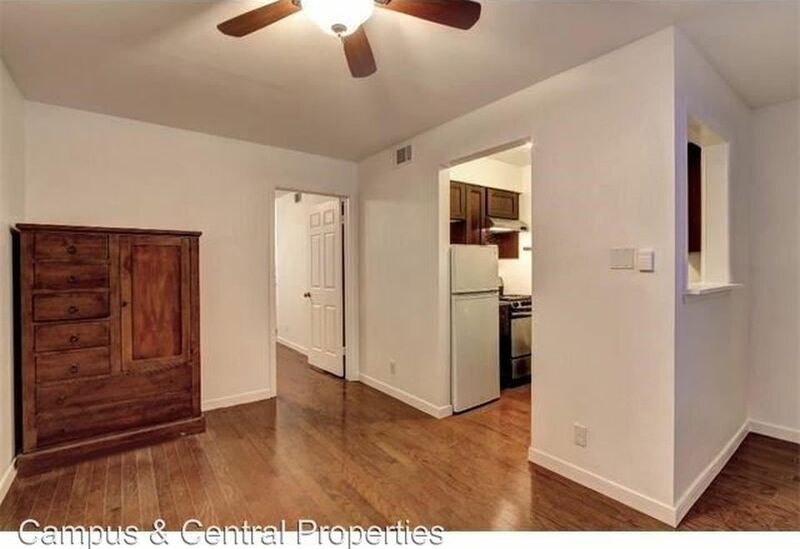 Here’s what $1,000 in rent will get you in different cities. 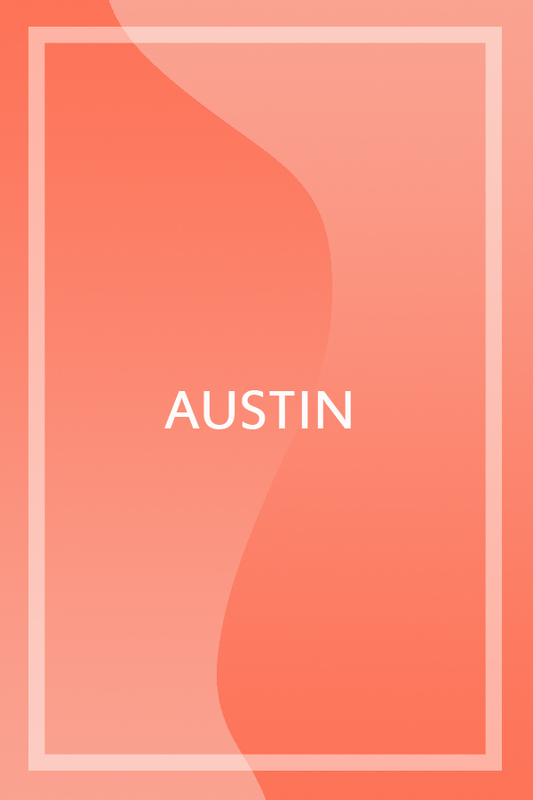 Here’s what $1,000 in rent can get you in Austin. 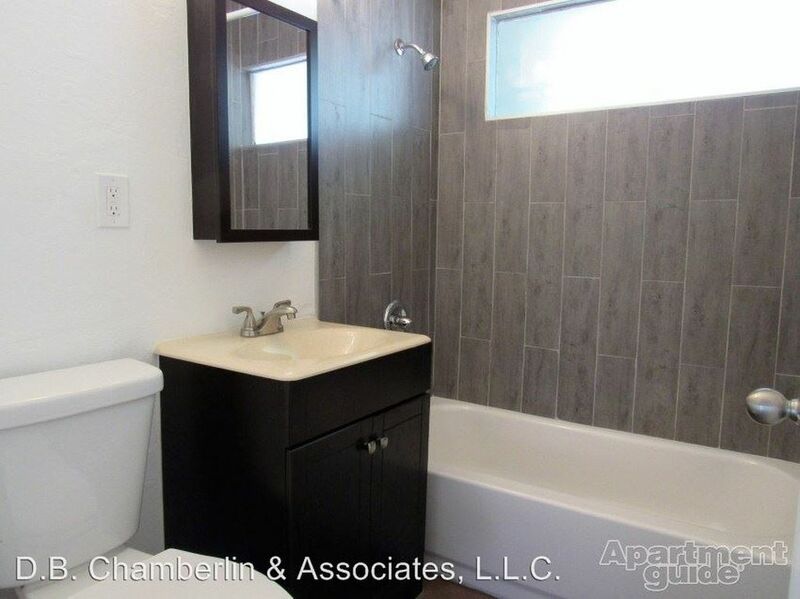 A one-bedroom, one-bathroom apartment located in the heart of North Campus. Honey oak flooring makes this place warm and inviting. 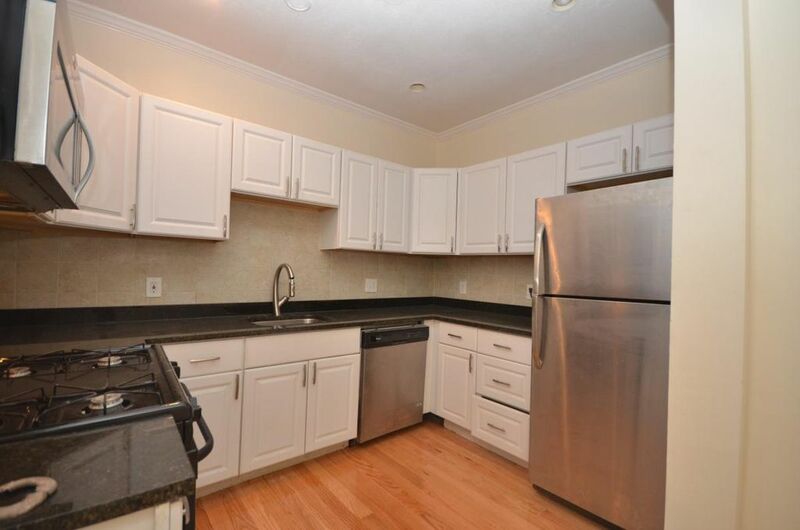 Stainless steel appliances and granite countertops make the kitchen an inviting space. 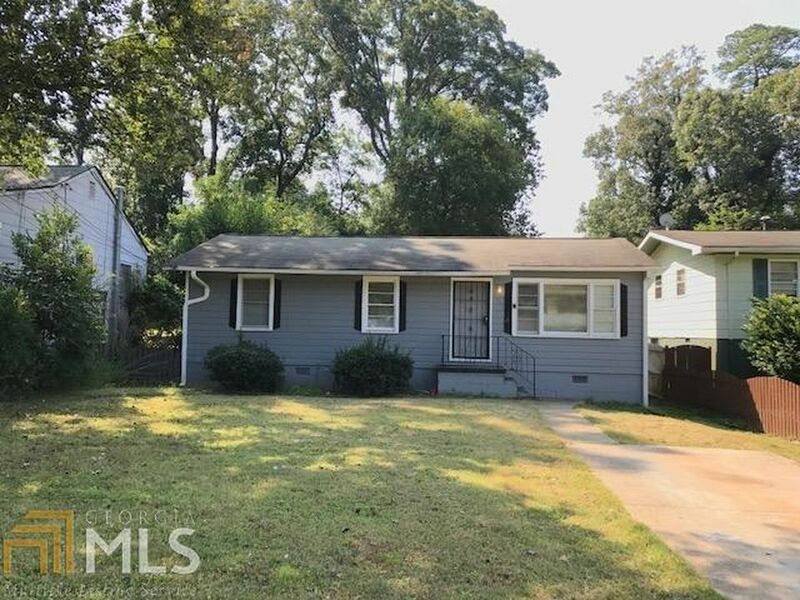 Here’s what $1,000 in rent can get you in Atlanta. 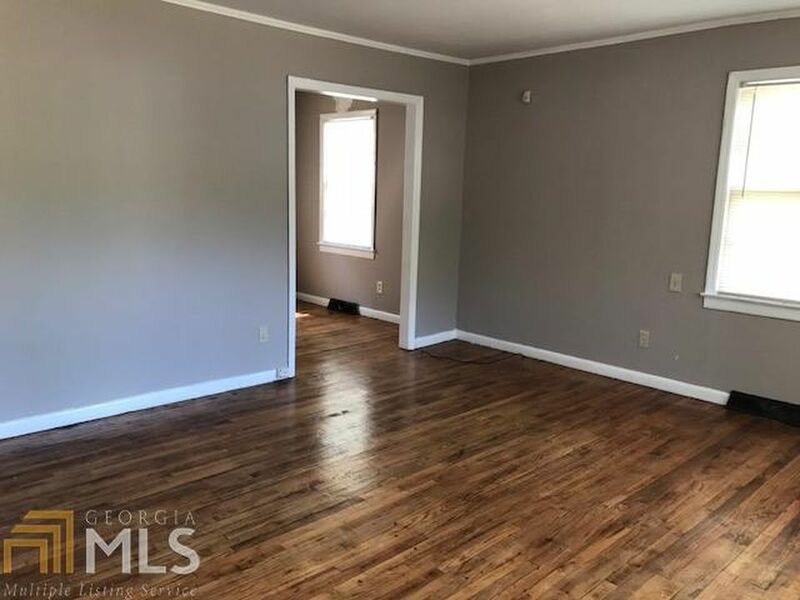 Get a whole house to yourself in the suburbs of Atlanta, Georgia. 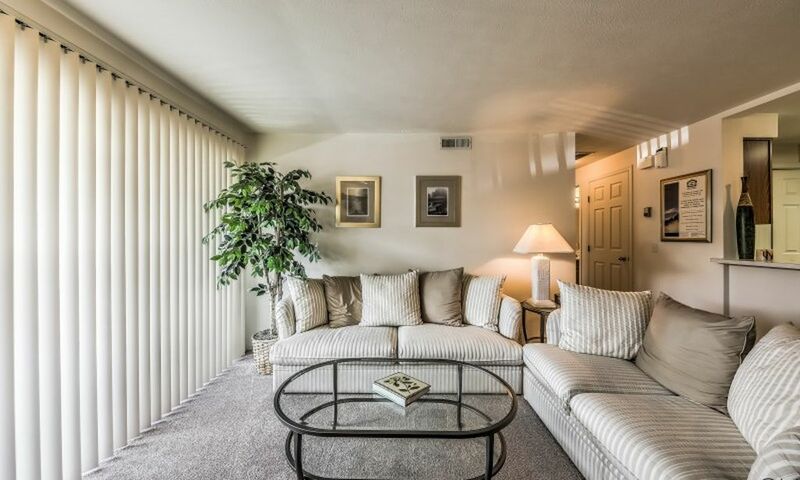 Gorgeous indoor lighting, and this home is only an eight-minute drive from downtown. Here’s what $1,000 in rent can get you in Boise. 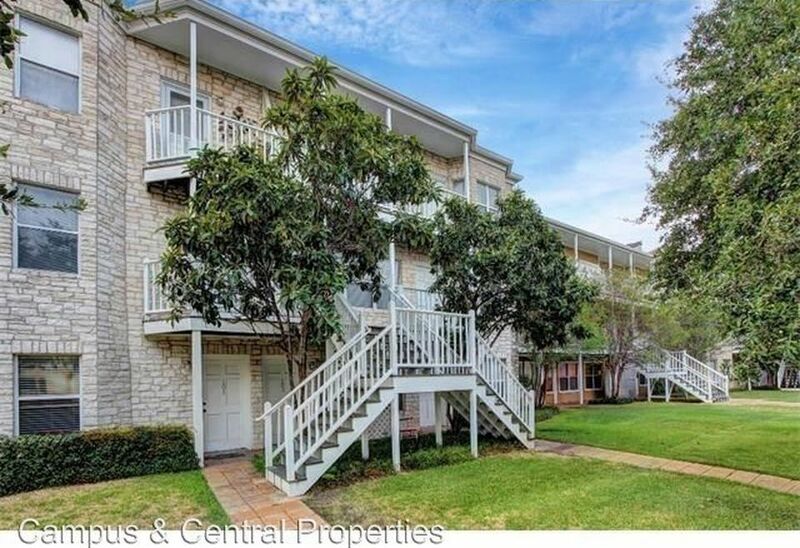 This luxury apartment complex has a pool and fitness center. 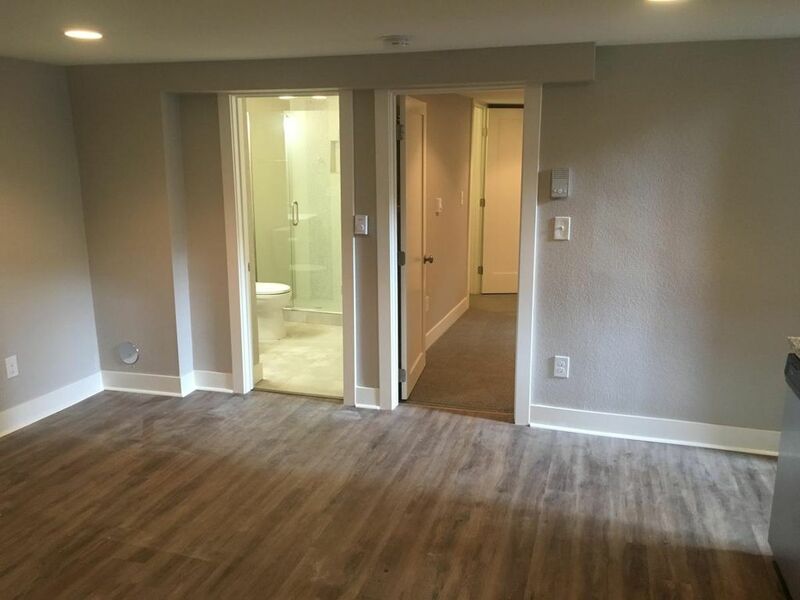 The interiors are modern and feature in-unit laundry. 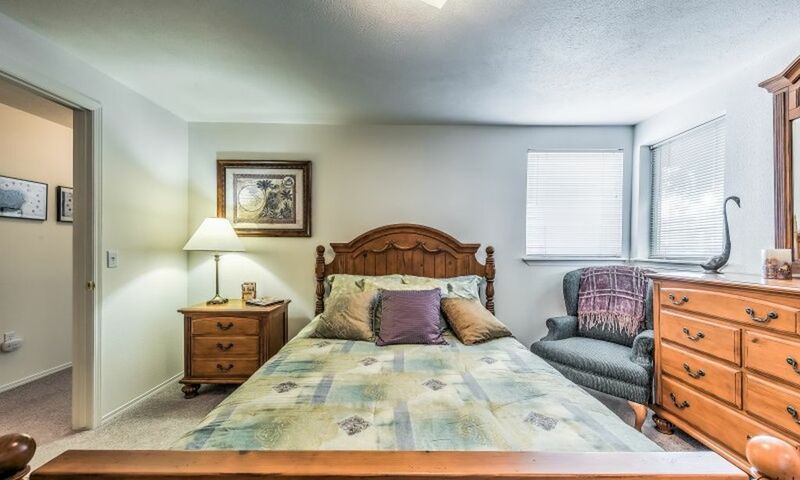 Large bedrooms can accommodate a cozy king-size bed. 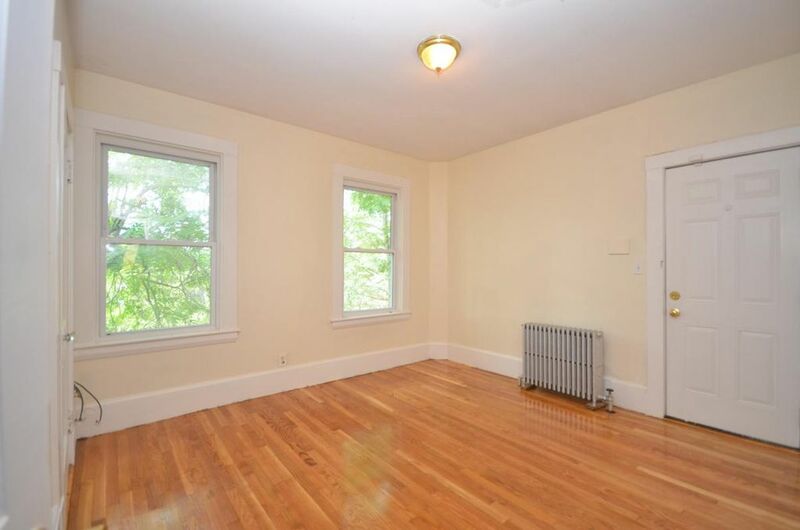 Here’s what $1,000 in rent can get you in Boston. This Boston private room is close to several subway lines for easy transportation. Lovely natural lighting warms the rooms. 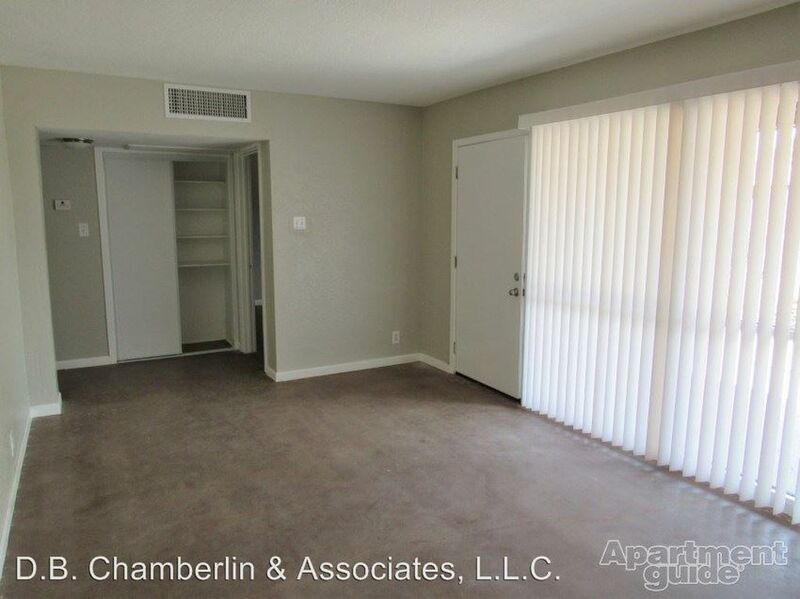 The apartment itself is rather spacious. 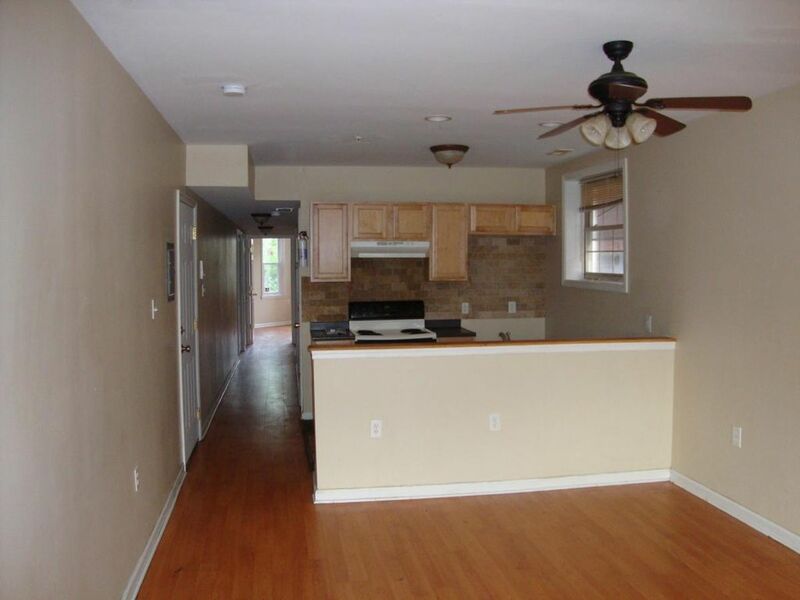 Here’s what $1,000 in rent can get you in Chicago. 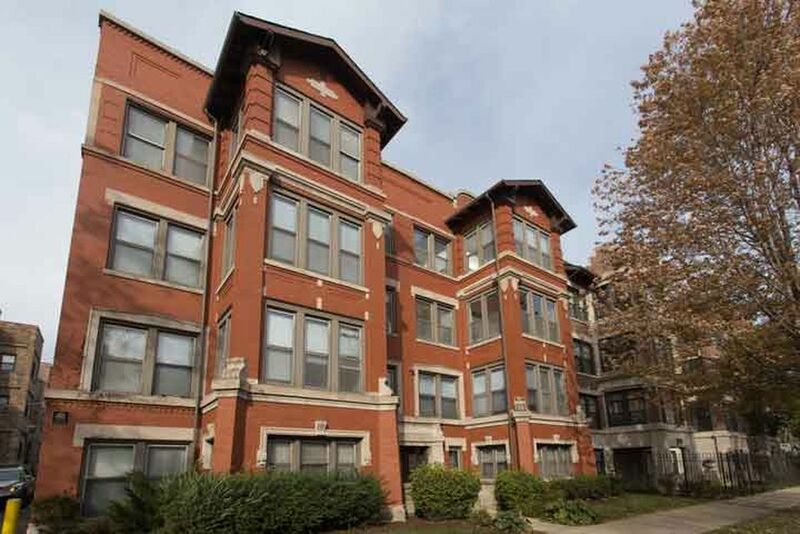 This redbrick building is classic Chicago style. 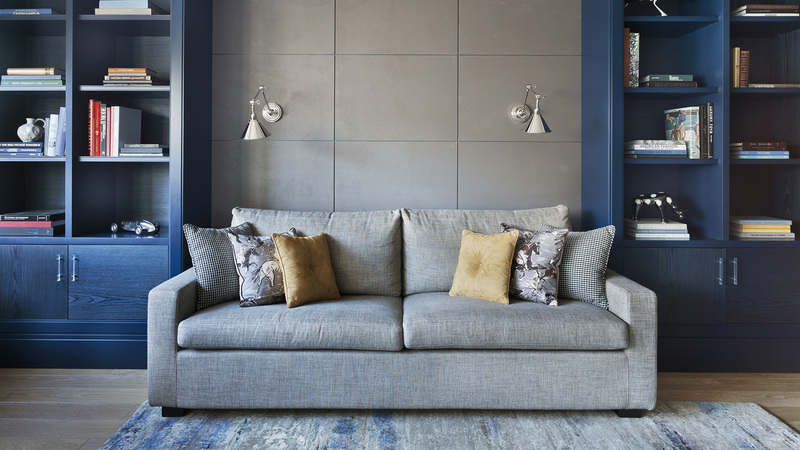 A modest but welcoming 634-square-foot apartment. 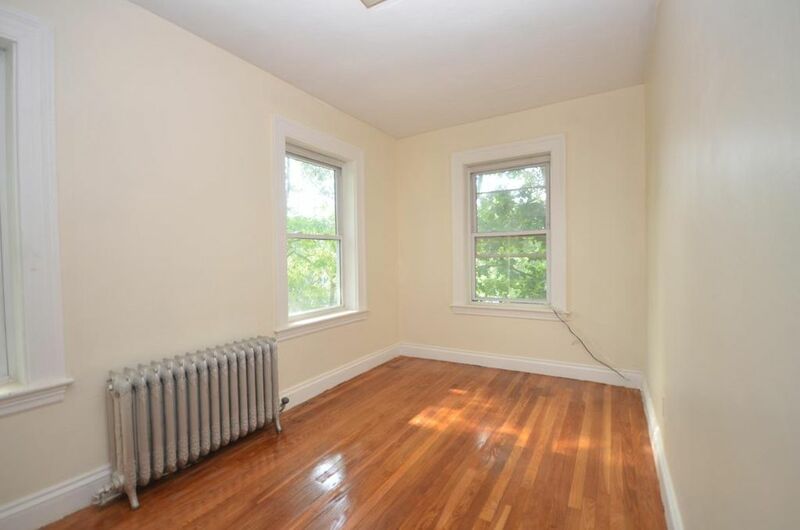 A corner location with several windows means lots of natural light. 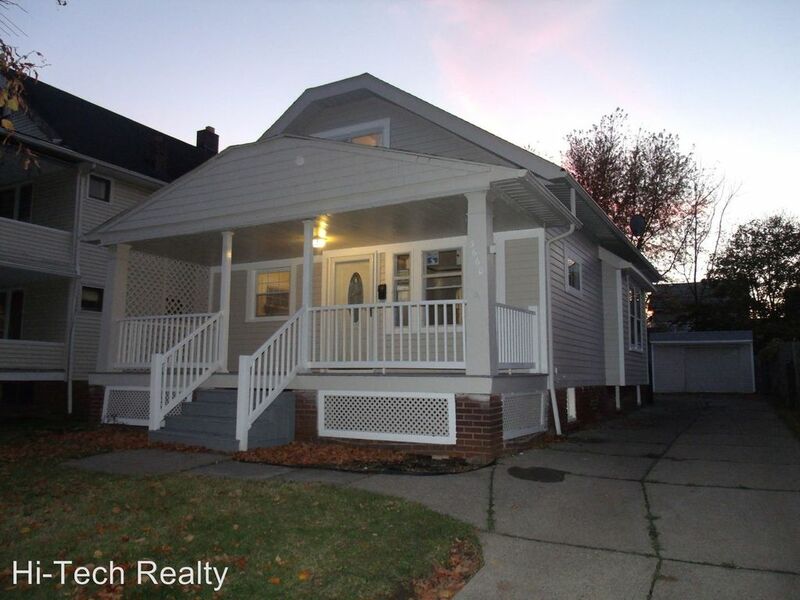 Here’s what $1,000 in rent can get you in Cleveland. A whole house to yourself, complete with a backyard and shed. Rustic decor gives this home its charm. 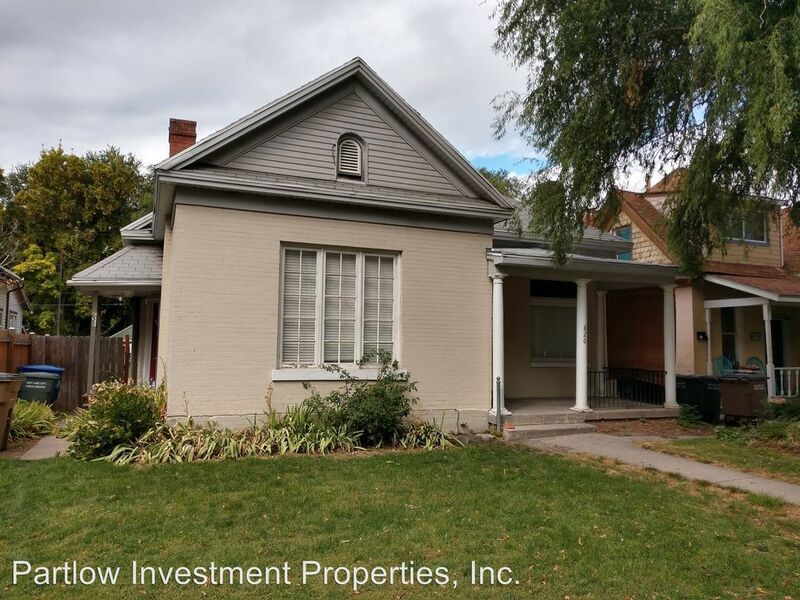 Here’s what $1,000 in rent can get you in Denver. 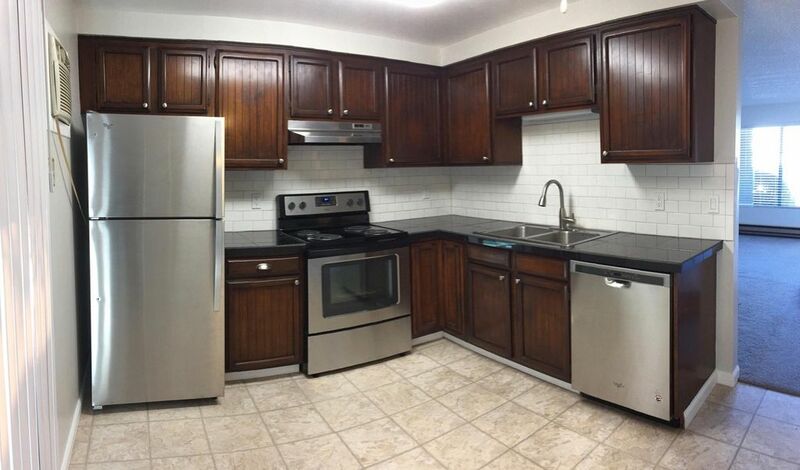 Stainless steel appliances and granite countertops make this place feel brand new. This totally renovated one-bedroom condo is located in historic Denver Square. 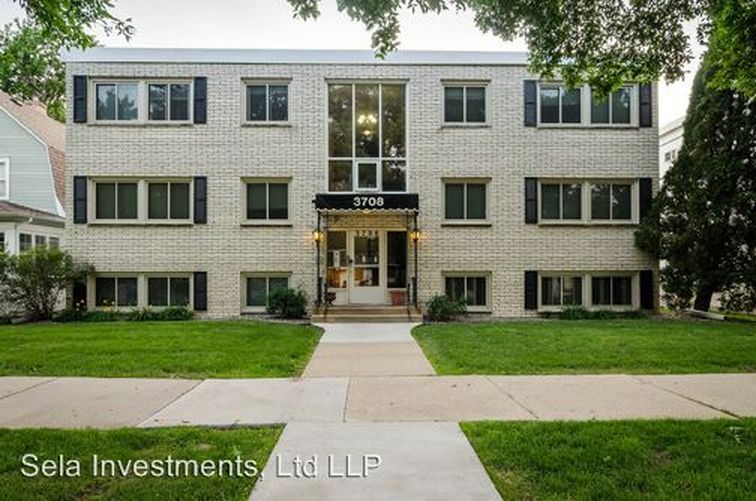 Here’s what $1,000 in rent can get you in Minneapolis. 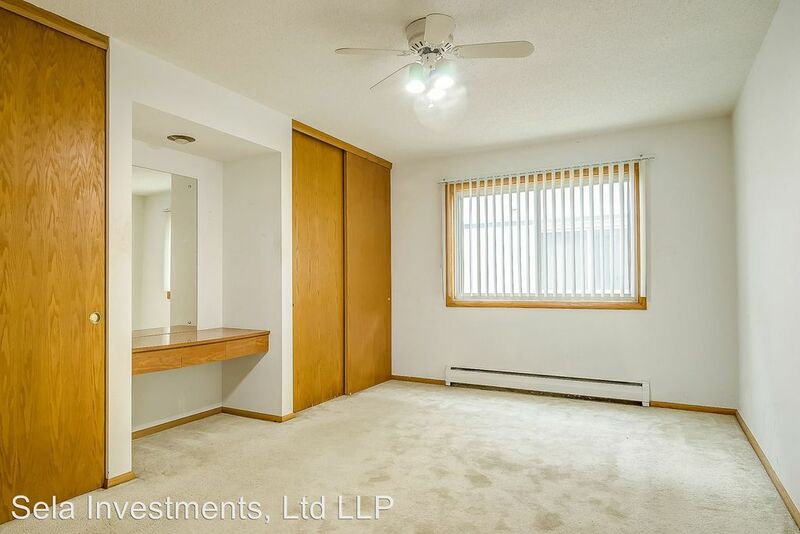 This apartment is within walking distance of a large park and a quick drive to two lakes. 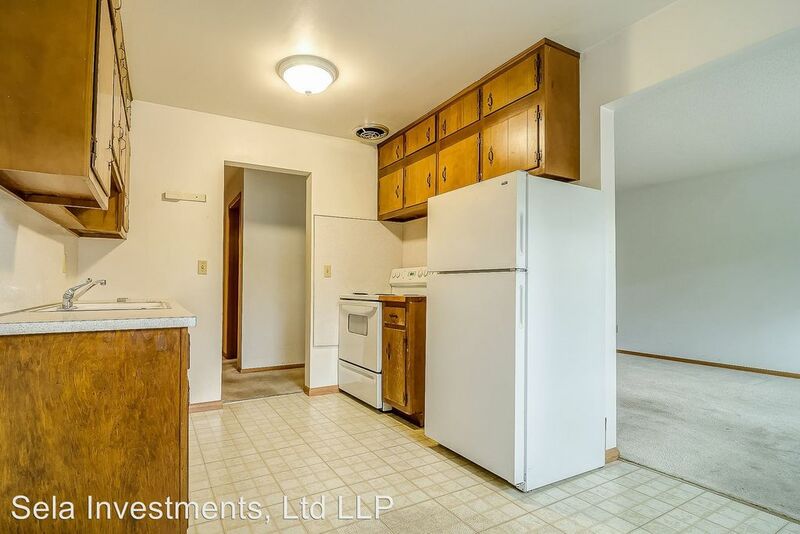 The interior is bright and homey. 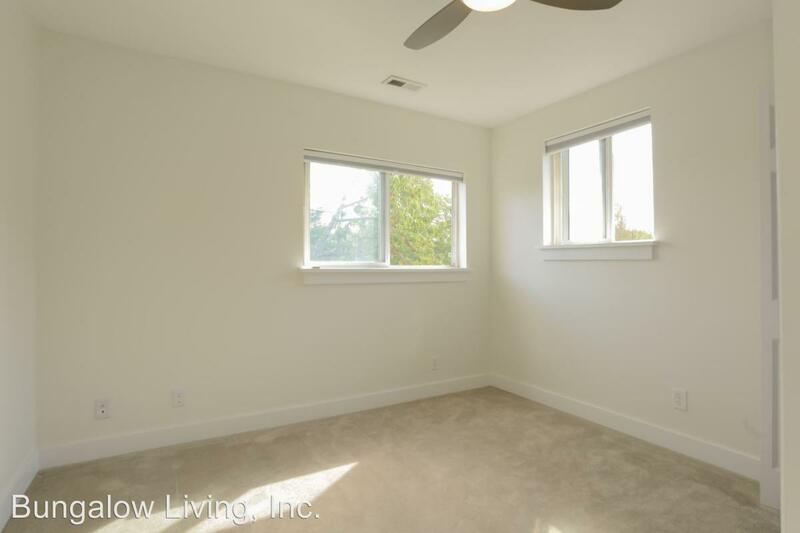 Natural light helps to ward off the cold winters. Here’s what $1,000 in rent can get you in Nashville. 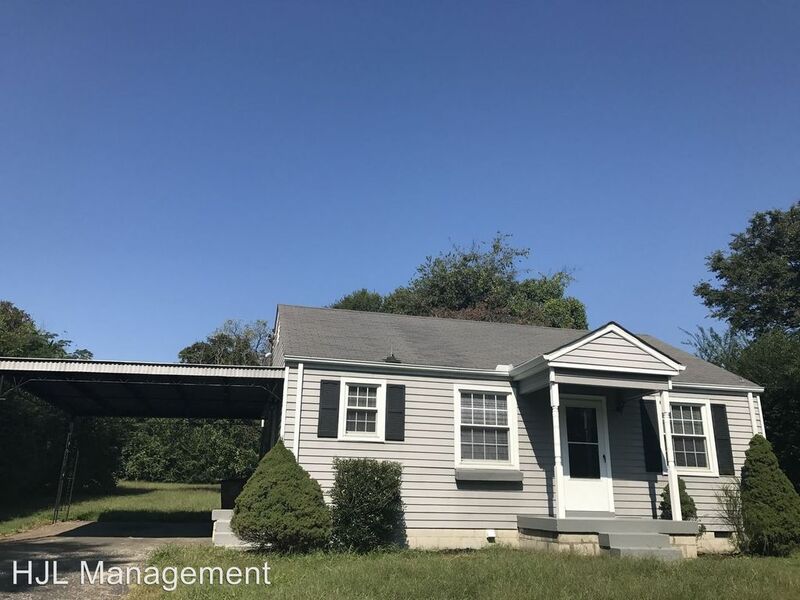 Centrally located home with its own carport. 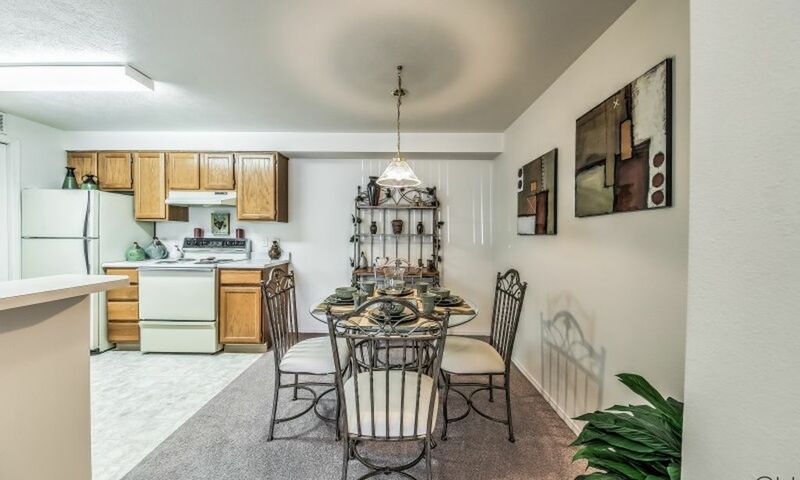 An eat-in kitchen and room for a full dining area make for a great family gathering area. 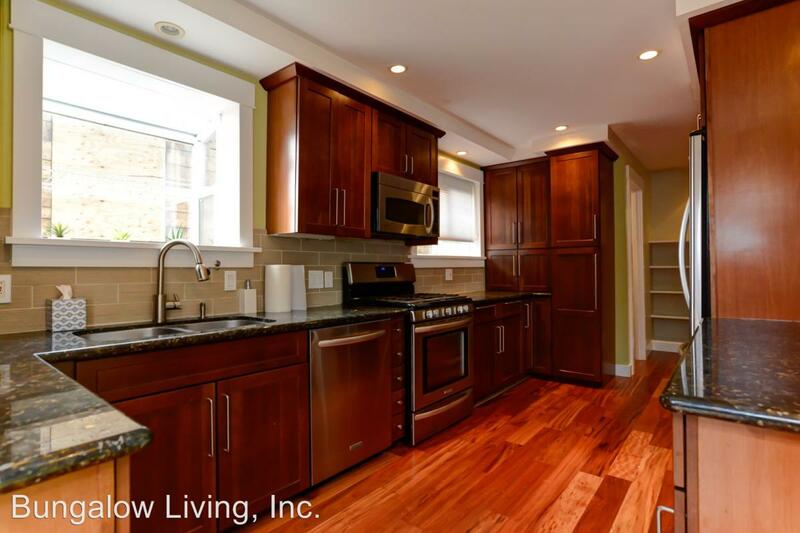 Here’s what $1,000 in rent can get you in Philadelphia. 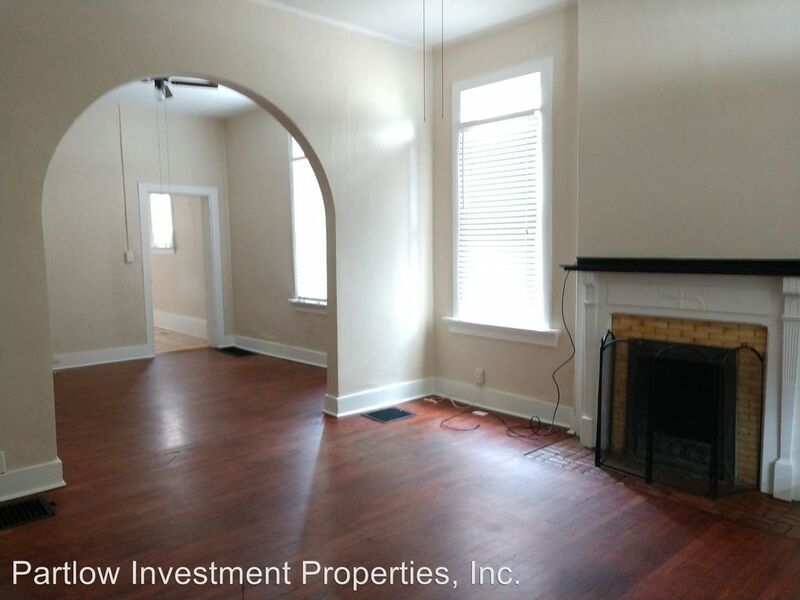 A sizeable apartment in a recently rehabbed part of town. New entertainment options, like the Discovery Center, are in the works just around the block. 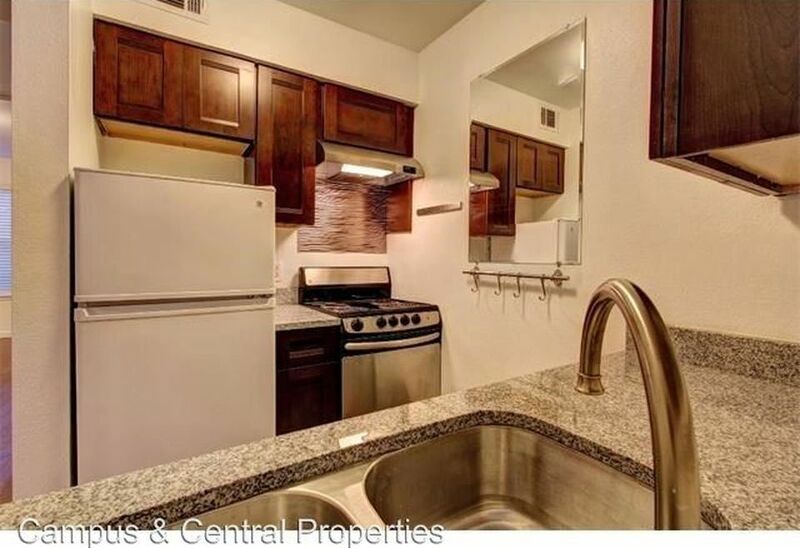 Here’s what $1,000 in rent can get you in Phoenix. 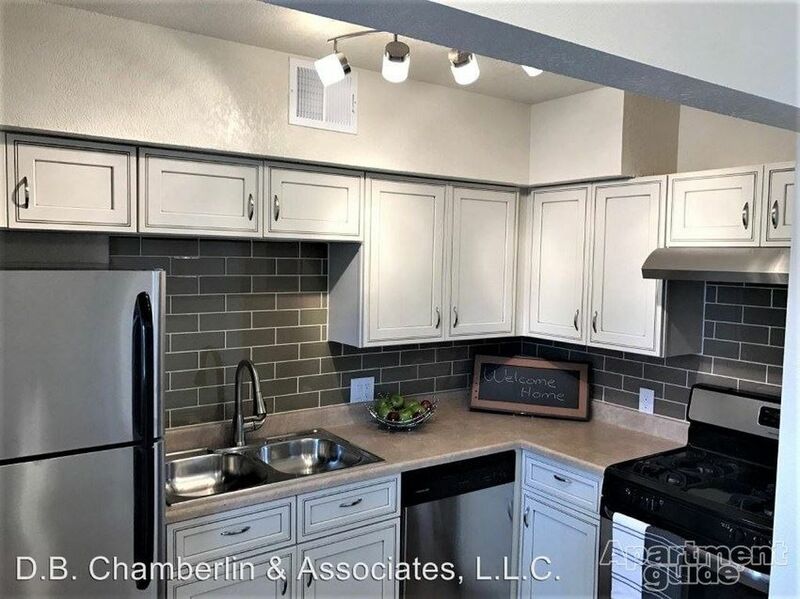 This apartment is in the heart of downtown Phoenix. Gray scale decor makes this apartment feel super-modern. 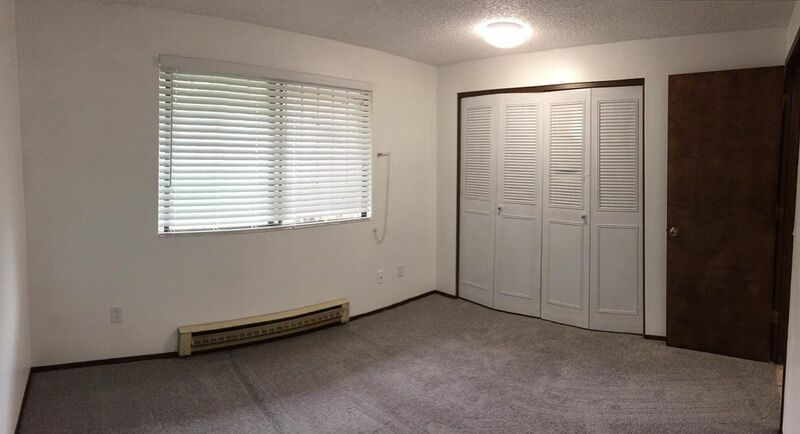 Spacious bedrooms pair with large closets. Here’s what $1,000 in rent can get you in Portland. A two-bedroom, one-bathroom apartment in a cozy triplex. 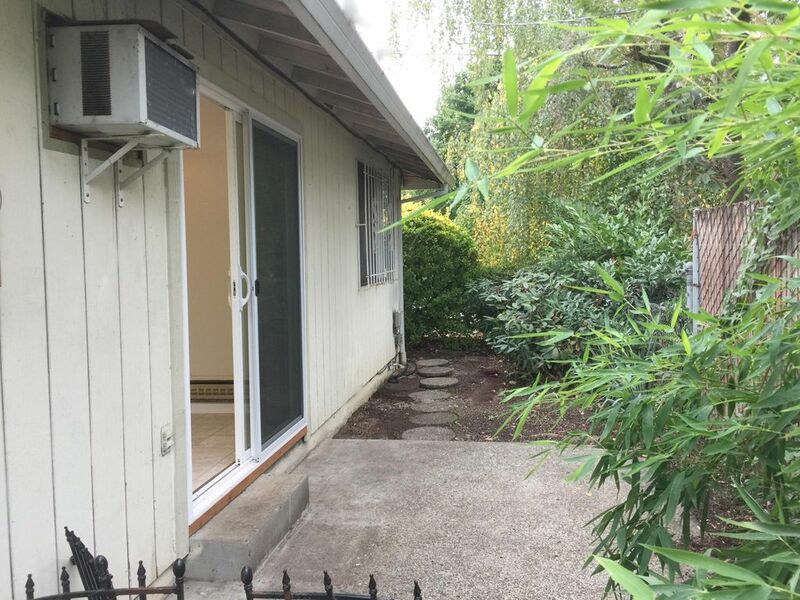 A private back patio lets you feel close to nature. 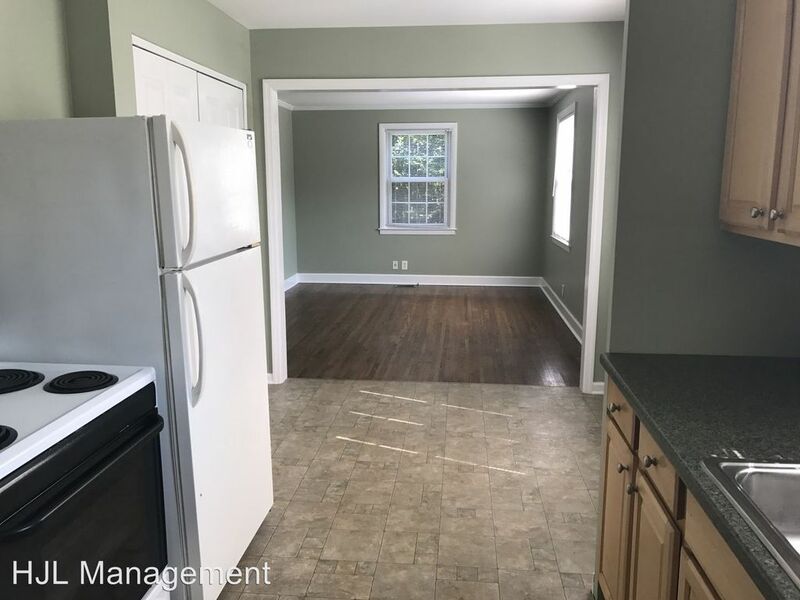 Close to shopping and transportation with a modern color scheme. Here’s what $1,000 in rent can get you in Raleigh. 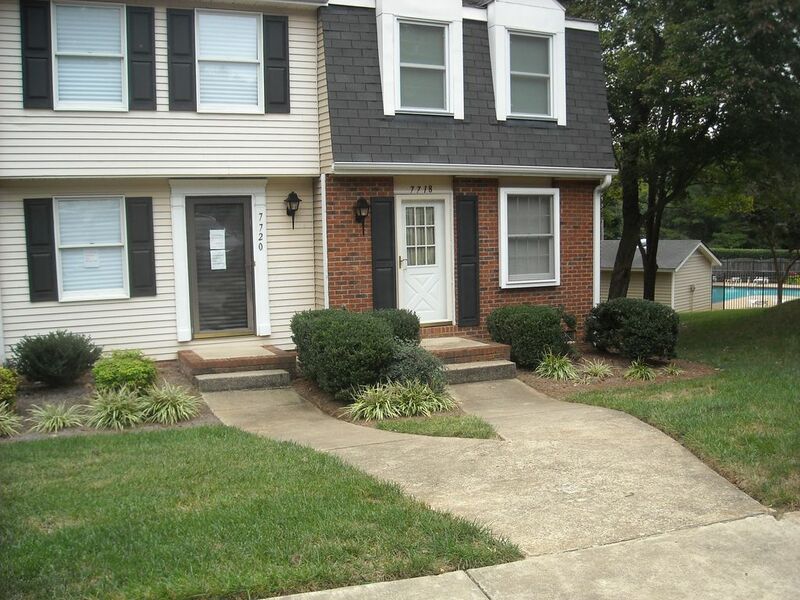 This two-bedroom apartment is in a great location in Raleigh, North Carolina. 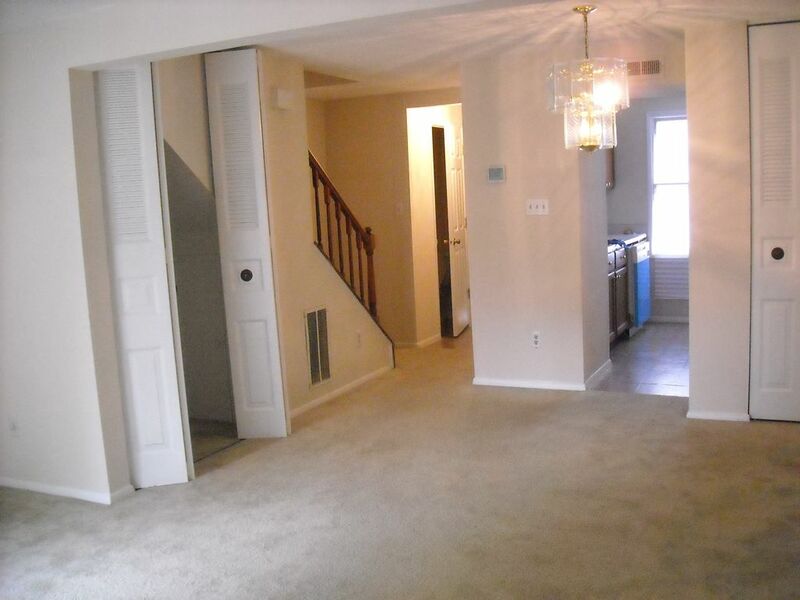 Fully carpeted floors give it a cozy feel. 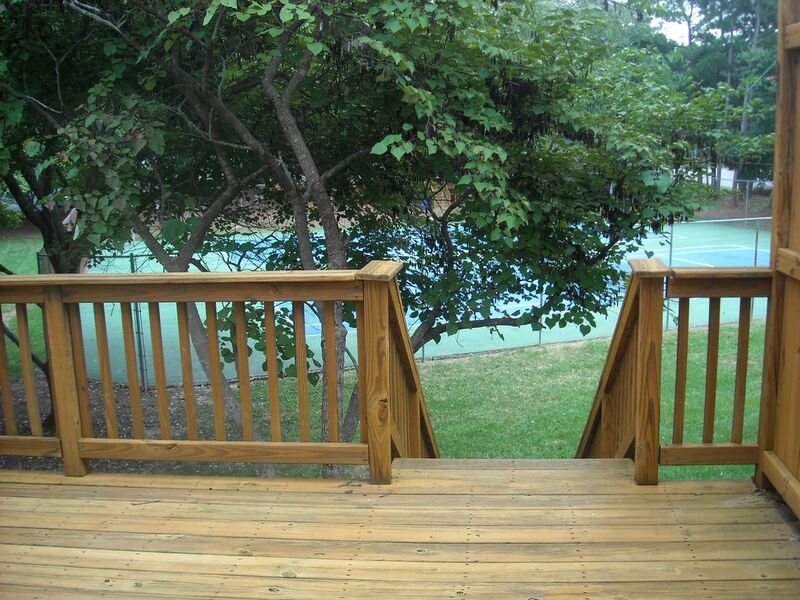 A back deck and gorgeous landscaping make it perfect for entertaining. 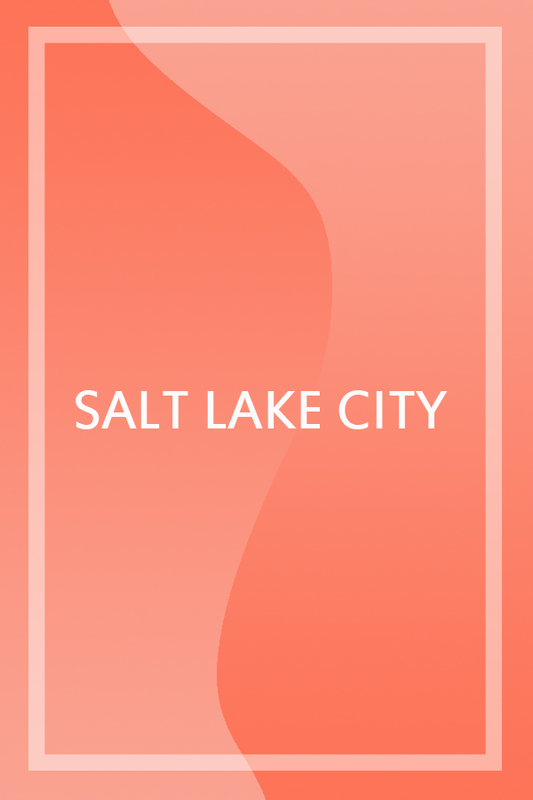 Here’s what $1,000 in rent can get you in Salt Lake City. 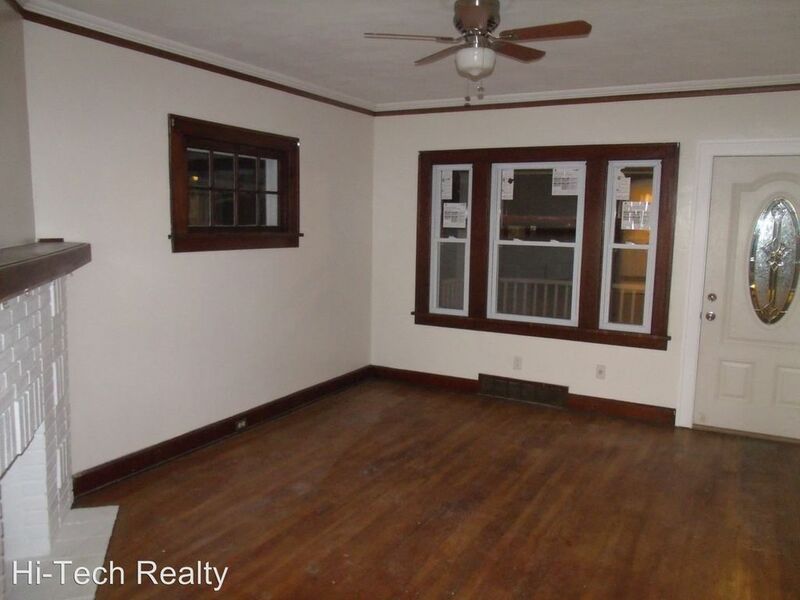 This is a one-bedroom, one-bath home, but also included an office space. 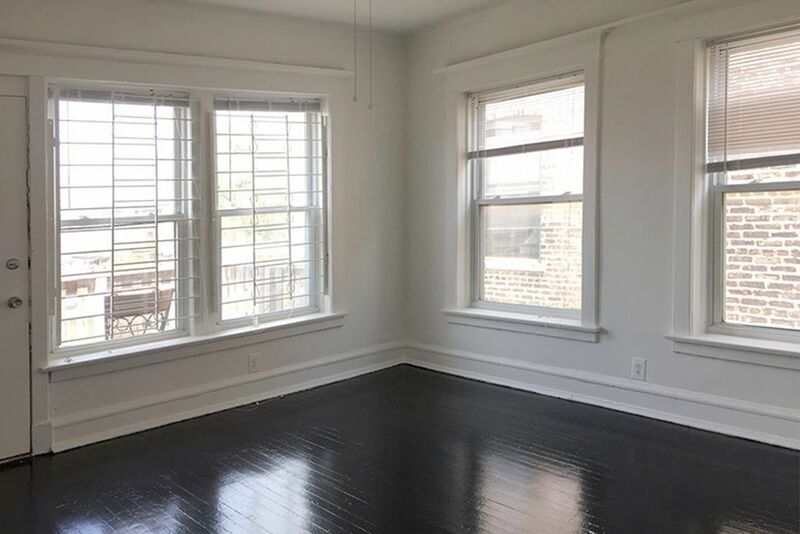 Hardwood floors and high ceilings add charm. 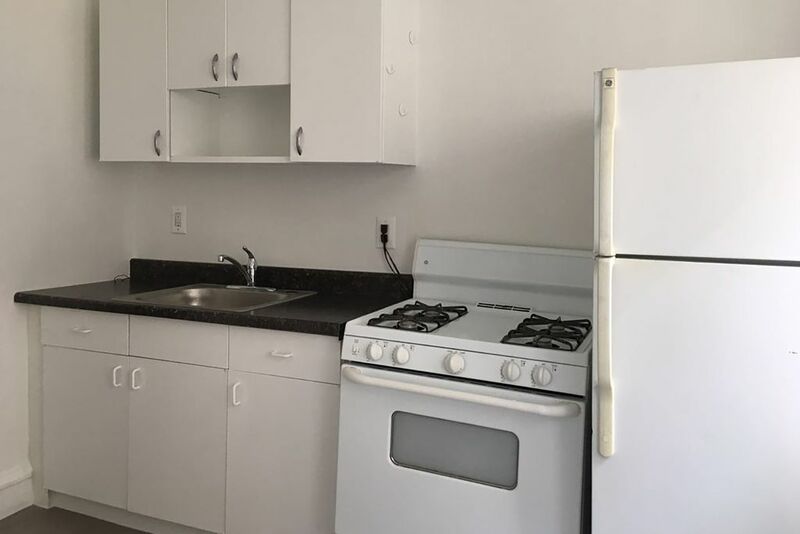 Here’s what $1,000 in rent can get you in Seattle. 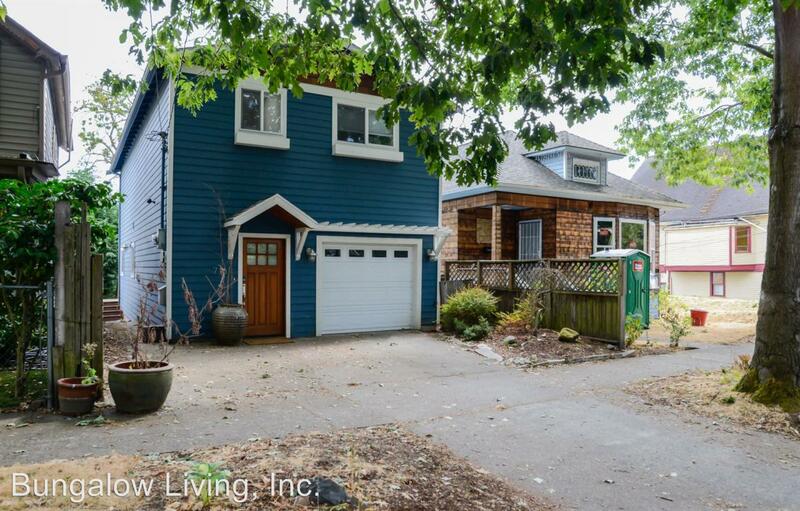 How about a private room in this cute Seattle house. 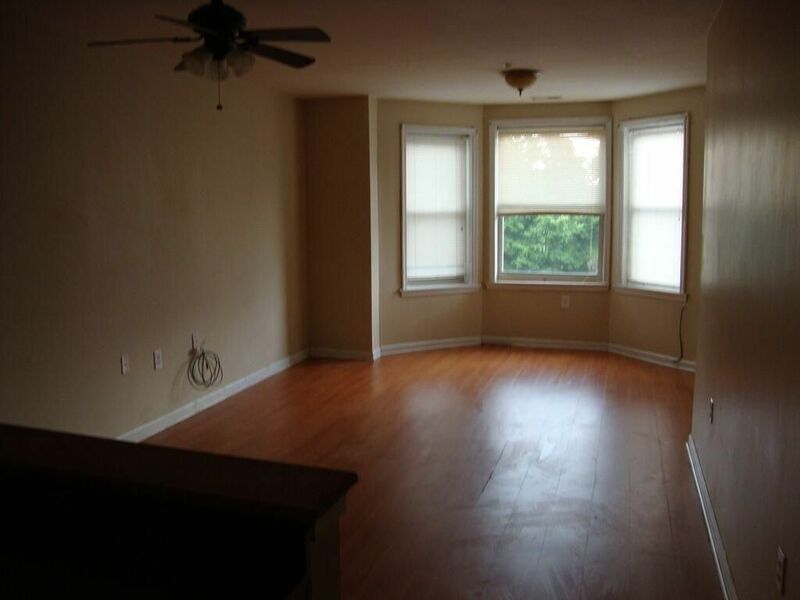 Gorgeous hardwood floors cover the shared living areas. Carpeted, brightly lit bedroom with natural lighting. Pin this for the next time you think of leaving home, sweet home.